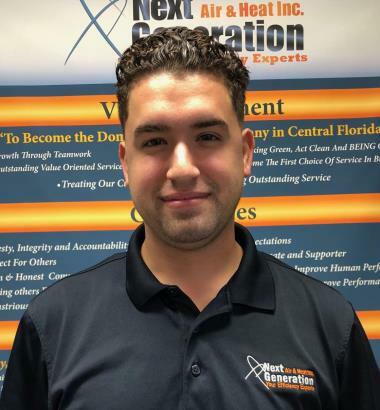 Sebastian FL Air Conditioning & Heating | HVAC Repair & Installation | Next Generation Air & Heat, Inc. Inc.
Sebastian, FL Air Conditioning and Heating Service by Next Generation Air & Heat, Inc. Install replacement for multi zone ductless mini split. Replaced condenser fan motor for commercial location. Just finished a job and got customer up and running. Short diagnosis and and repair after two other company’s wanted to replace control board and condenser fan motor that is still good. Always get a second opinion, or three before replacing expensive parts that are still good. Have you noticed that your air conditioner is costing more to operate than it used to, without any changes in your home cooling habits? Does your heater need repairs more and more frequently? Do you think that poor insulation is contributing to inefficiency in your Sebastian home? If so, call the local service provider with the solutions to all of your heating, air conditioning and indoor air quality problems. Contact Next Generation Air & Heat, Inc. today to ensure your comfort throughout the year, regardless of the temperature outside. When the Florida summer is in full swing you need to be able to enjoy your day while knowing that you have a cool, comfortable home to return to. Next Generation can help make that happen. 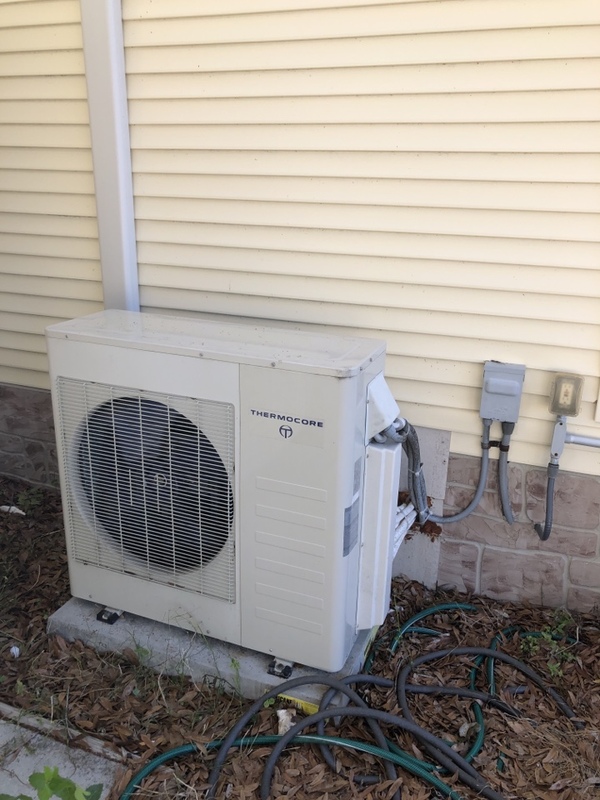 Our air conditioner installation, maintenance and repair services will have your Sebastian, FL home’s air conditioner, heat pump or ductless mini split system operating at maximum levels of efficiency and effectiveness. Pay less for more air conditioning power when you schedule service with Next Generation. We’ll help you keep your cool this summer. 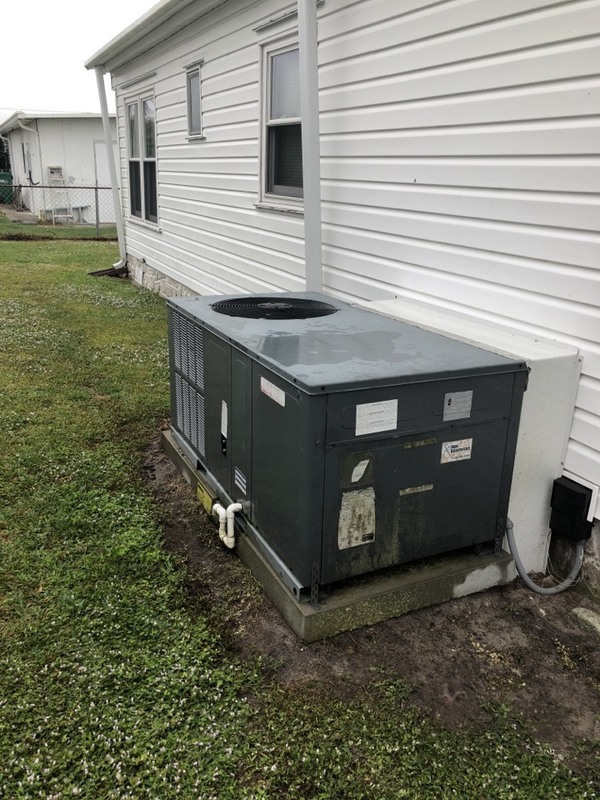 Of course even in Sebastian, FL it is necessary to have a dependable heating system in place to keep you comfortable on the chilliest nights of the year. Our heating services will ensure your comfort when temperatures start to drop. Failing to provide your heating system with proper maintenance and repair service puts your comfort in peril. Contact Next Generation to secure the heating performance you need from your heating system. Indoor Air Quality: It is not enough to maintain comfortable temperatures in your home. For true comfort you also need to maintain high indoor air quality. Next Generation has the products and services you need to do so. Let us help keep the air that you breathe in your home clean and pure. Insulation: Don’t let the air that you have paid to heat or cool slip through the cracks in your home. Call Next Generation today to discuss the condition of your home’s insulation. We can improve upon this important part of your home to help reduce energy costs by allowing you to heat and cool your home more efficiently than ever before. Duct Cleaning: The inside of your ducts should be as clean as possible. When dirt and dust accumulate on their inner surfaces they can be circulated throughout your house, reducing the quality of the air in your home. Make sure that your ducts are circulating air effectively and cleanly. 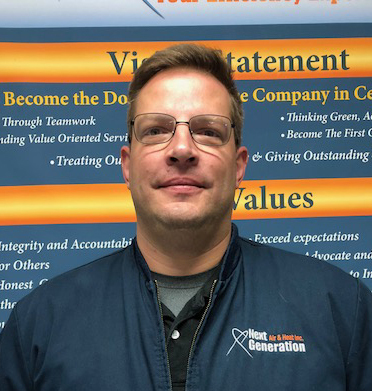 Call Next Generation today for professional duct cleaning service. Professional service. Have full confidence in Affordable Air.